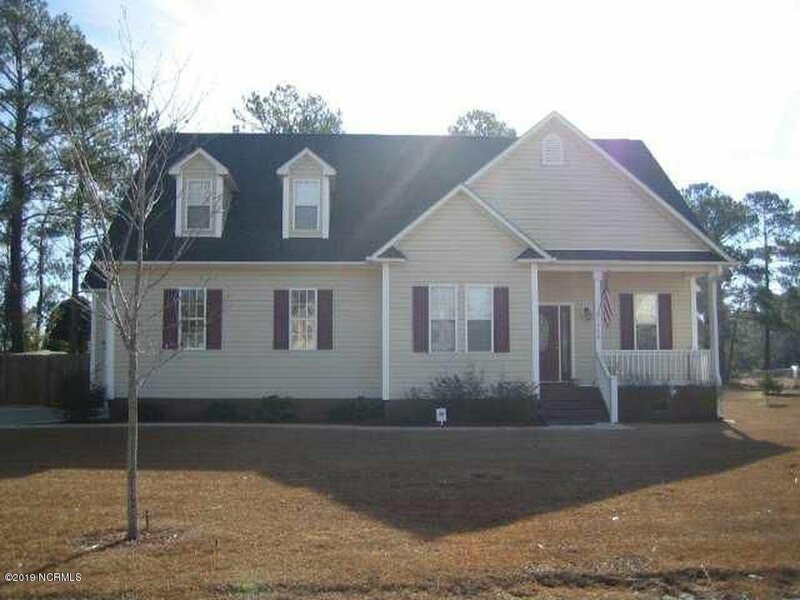 4 BR/3BA beauty for you to call HOME! !Easy access to back gate, Topsail beaches, and all the conveniences of Jacksonville! Listing courtesy of Military Relocator, Inc..